Ever find yourself at your local organic supermarket scanning through the masses of natural skincare lines? It’s easy to get lost in the shelves of face creams and eye serums all claiming to be the best of the best in skin care. You close your eyes, grab a bottle and hope the one you’ve chosen actually works. We’ve all been there. With natural skincare becoming more and more popular, it takes a bit more time to weed through the not so great lines to find the perfect fit for your skin. Shopping for products that utilize organic ingredients doesn’t have to be difficult. 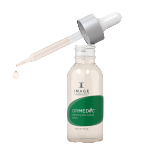 We’ve got your needs covered with IMAGE’s Ormedic Line. 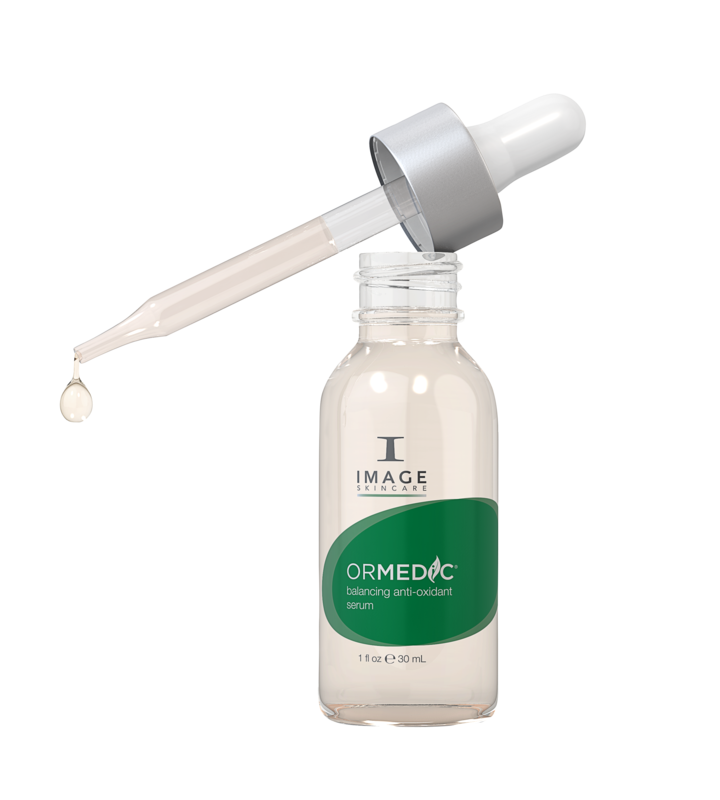 Ormedic uses only the purest organic skincare ingredients, combined with medical effectiveness, to achieve maximum clinically-proven results. We took the best of the best ingredients from the earth and combined them with the latest techniques in medical skincare to give you balanced, healthy skin. Talk to your local esthetician about trying this incredible line, or visit our website to find IMAGE products near you. Part One: What Is Collagen?